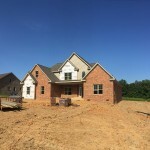 Let's Build Your Dream Home! 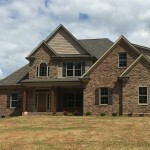 Building Custom and Speculative Homes in Winston Salem,Clemmons,Lexington,Advance and surrounding communities of N. Carolina. 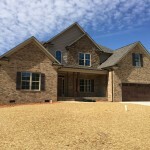 The Siena Signature Home reputation has been built by delivering integrity, quality, value, and an enjoyable experience. Everyone on our team has a passion for being the best at all times. 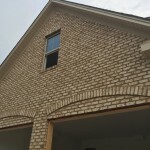 Our comprehensive services, advice, knowledge, and workmanship will go beyond your expectations. We design homes that are aesthetic joys to live in, raise families in, and relax in, each and every day of your life. 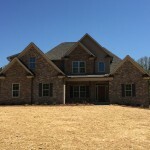 Our custom built homes put the awe in awesome.